The Book Fair returns in a new venue: The Museum at the Wardwick. Discover stories old and new, or take a chance with one of our mystery books! 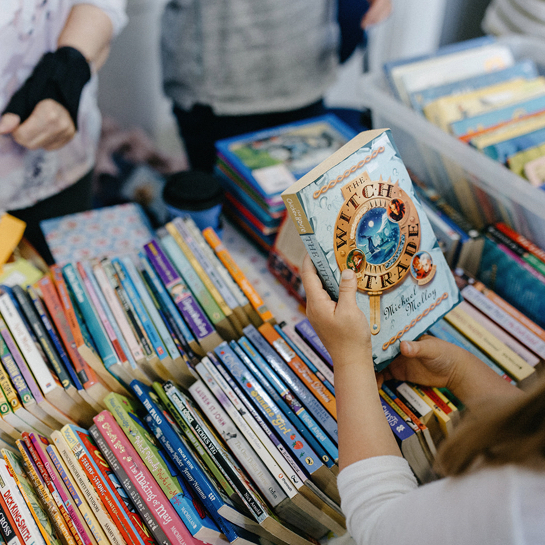 There will be a range of stalls including authors, publishers, charities and book-related gifts. You can also hear some of our local authors giving readings from their work.